Statistics show that less than 5% of cases go to trial. Because of our years of experience and expertise, we are prepared to represent client not only in court, but also at mediation and arbitration. 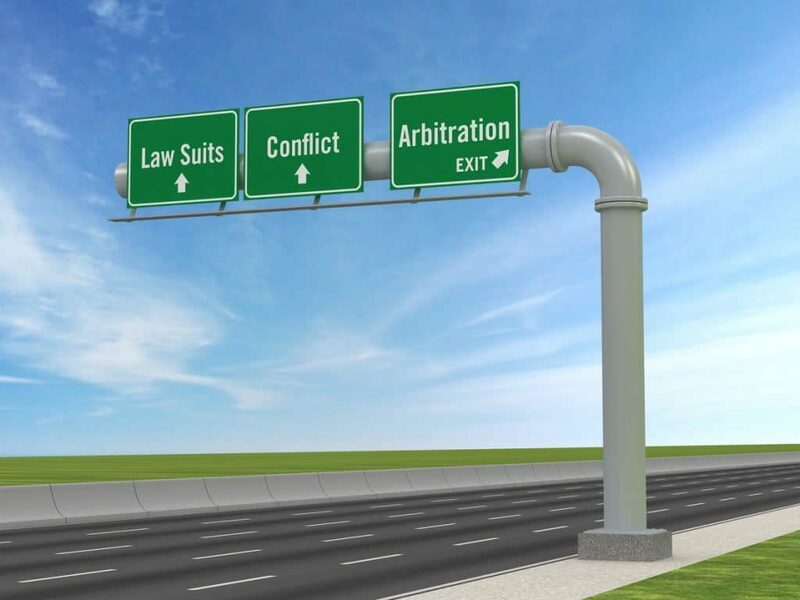 Founding partner Amy M. Stewart handles arbitrations across the United States and is a certified Arbitrator with the American Arbitration Association to handle commercial, construction, and employment disputes.